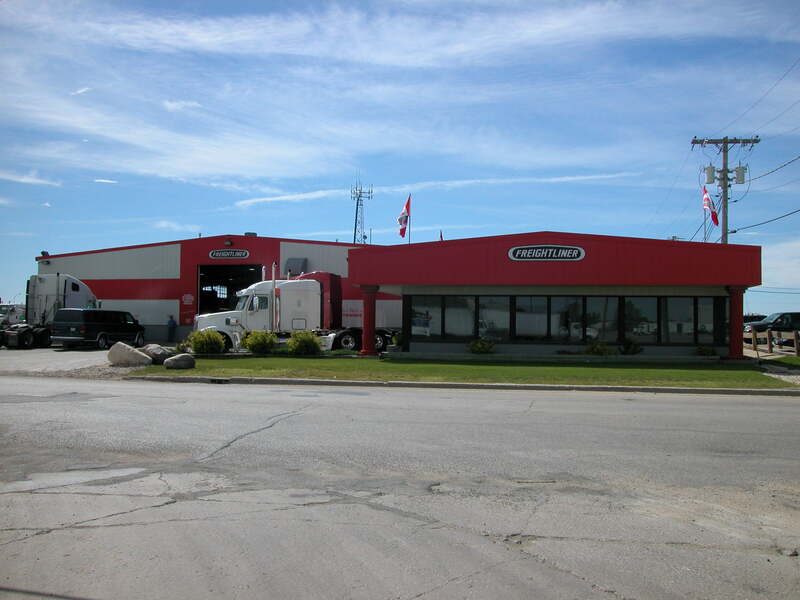 Freightliner Manitoba is one of the few dealerships to have exclusivity in a specific province. Their dealerships are proud to sell and service North America’s leading medium, heavy duty diesel and specialized chassis trucks. 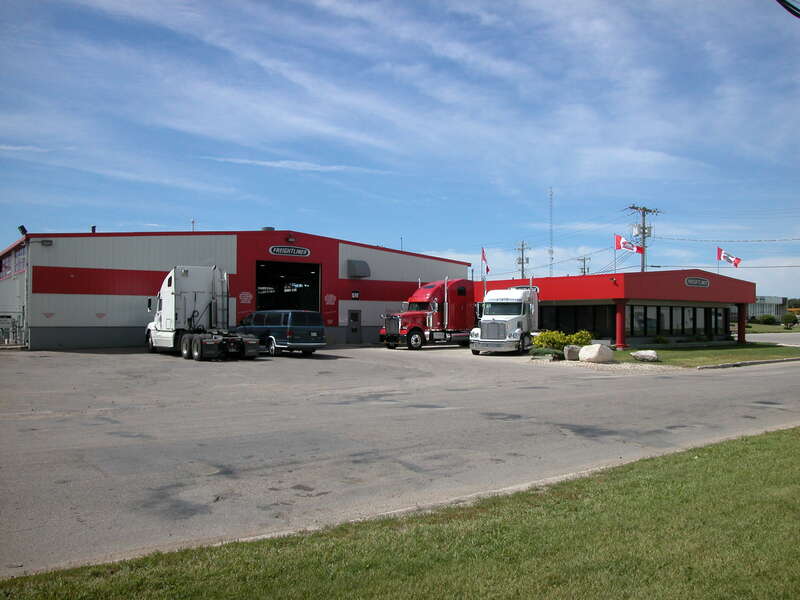 The Winnipeg office for this medium and heavy-duty truck dealership needed to be renovated and modernized. Specializing in new and used truck sales, parts and service, this company needed a new and improved look from which to service its customers. The fully glassed front office elevation creates a very smart look for the updated façade. The large maintenance warehouse gives Freightliner the necessary space to service its vehicles.